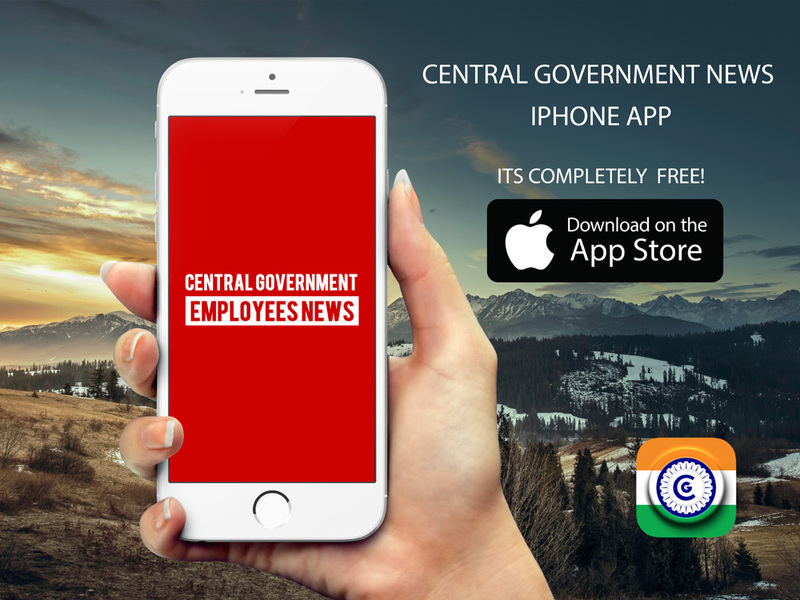 Central Civil Services (Conduct) Rules, 1964, is relevant for investment by Central Government employees in stock/ financial market instruments. speculate in any stock, share or other investment: Provided that nothing in this sub-rule shall apply to occasional investments made through stock brokers or other persons duly authorised and licensed or who have obtained a certificate of registration under the relevant law. Initial Public Offering or Follow-up Public Offering of shares of a Central Public Sector Enterprise shall apply, either himself or through any member of his family or through any other person acting on his behalf, for allotment of shares in the Initial Public Offerings or Follow-up Public Offerings of such Central Public Sector Enterprise. freedom to Central Government employees to invest in stock market/financial market instruments.